Paintball in MN is an engaging sport that you can play with a large or small group of people depending on your own preferences and of course time schedule. The game itself is actually one of strategy and allows you to try out your own combat skills in a completely safe and fun fashion. 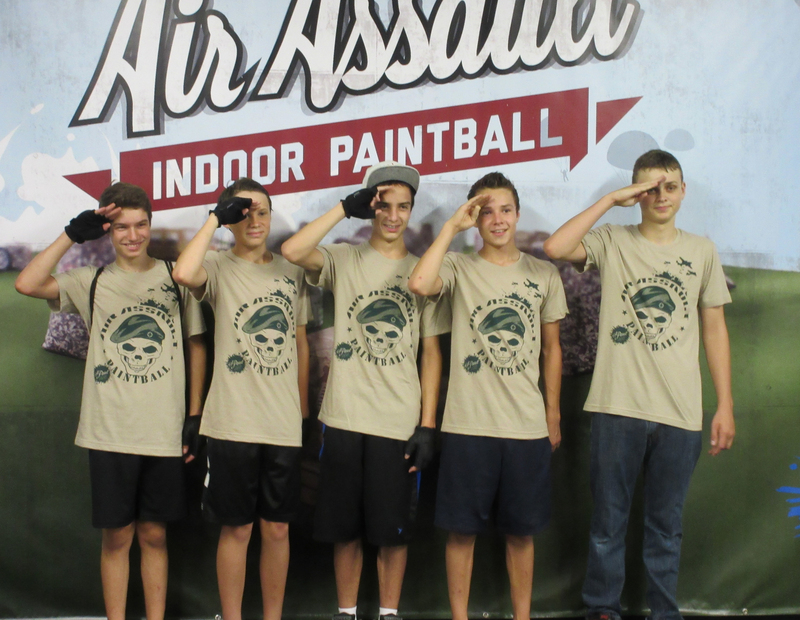 The aim of paintball in MN is to hit your opponents with a paintball in order to take them out. If you are playing correctly everyone on the field should be a rainbow of color by the completion of the game. The great thing about exploring this place for some good paintball in MN is the fact you can actually perform at any time which you like. Groups of 8 or less can easily stroll in and play anytime and also folks may come engage in in opposition to other people. Those who have larger groups can get in touch with ahead of time and arrange the field so that it is a fantastic area for bachelor birthday and parties parties also. Many people head over to Air Assault Paintball within the higher Minneapolis area on an interesting bet on paintball given the fact that it is actually very easily one of the better indoor paintball parks in the region. Providing a good amount of fascinating hideouts and obstacles, the park offers a obstacle to novice and skilled gamers that make each rounded more fascinating compared to very last. Check out one particular rounded of paintball with the playground which is probably you will be back for me personally in just a extremely limited time framework. Private play is available to groups to play paintball in MN. Groups may also walk in during open hours to play! Advanced reservations so please call in advanced to reserve your spot. Walk-on play is also available for those looking to join in on the action without a big group. Please give us a call at 651-222-0300 with any questions you may have or to book your private group spot.